Shirley is a mother of three grown children and grandmother of four. 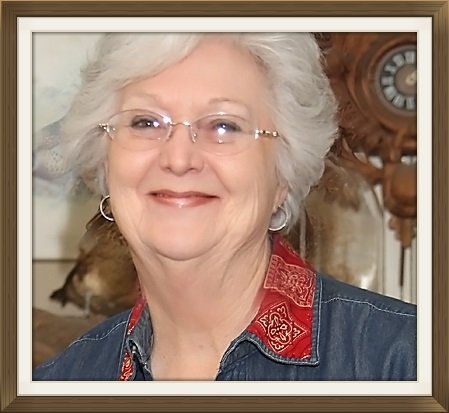 She has been a resident of Hill County forty years, is a native Texan and has a background in real estate. She served on the original Hillsboro Aglow Board in several capacities, and presently serves as VP of Administration. Her relationship with Jesus began at the age of nine when she received the gift of salvation. Having been a wife for 53 years before a car accident claimed the life of her husband in 2013, and raising three children, she has truly learned that “life happens” to all of us. We all experience mountain tops and valleys, but having a relationship of trust in God and maintaining a grateful heart have been keys she has learned to overcoming the valleys in her life. It is her hope to encourage others that through it all, God Is Faithful.